That’s right! At Addplant we operate throughout Hull and the rest of Yorkshire and Lincolnshire, and at any point have up to 10 wagons on the road providing all of the sanitary requirements you need. When it comes to the best in customer service as well as the range of facilities we have to offer, there is no company in Hull that can match us. That, and we also offer some of the most competitive rates in the North of England! Our team are true professionals, and we clean and restock all of our units on a regular basis. We’re on hand to offer convenient and secure solutions when it comes to providing the best in site welfare facilities. Call Addplant today to see how we can support you and your site needs. Addplant operates one of the largest fleets of individual portable toilet units in Hull; all delivered to you at a time that is scheduled and convenient. We have over 20 years’ experience and knowledge – knowing what units are needed and how we can best support you. We’ve worked with companies, individuals, businesses, construction sites, events and more. 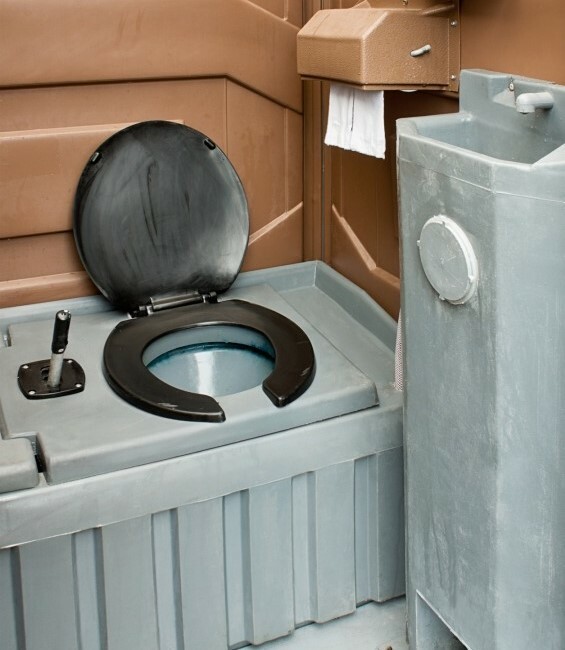 Providing suitable portable toilets when no mains water or drainage is available as well as toilet units that can be connected to mains water and drainage. Our portable toilet solutions are renowned for being of the highest quality, and the service our customers receive is always exceptional. We also work with site managers and teams to ensure full compliance of HSE regulations, when it comes to providing adequate facilities. 01482 867227 or click the button below. All of our units are fully accessible and regularly serviced and maintained by ourselves. Our mains toilets are also an ideal solution for larger sites and are available in a number of different configurations. Our water mains tanks prove valuable when there is no drainage yet or mains water supply on site – available with all of our portable units. Simply let our team know your requirements, and we’ll sort out the rest! 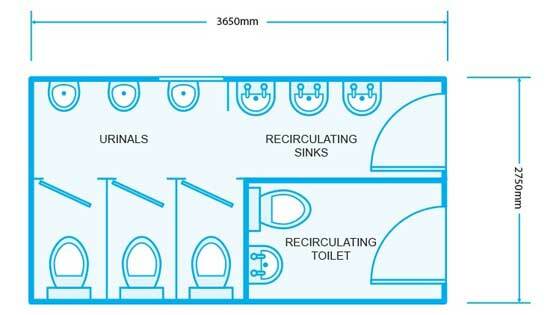 If your toilet requirements run to more than one single unit, or our single units need to be supplemented with additional bigger units elsewhere on site, we have 2 +1 toilet and 3+1 toilet blocks available. We can help by fitting 500g waste tanks, and we also have tankers within our fleet to empty these as you require. Our hot wash toilets comprise of a standard portable toilet with the added benefit of a hot water sink. 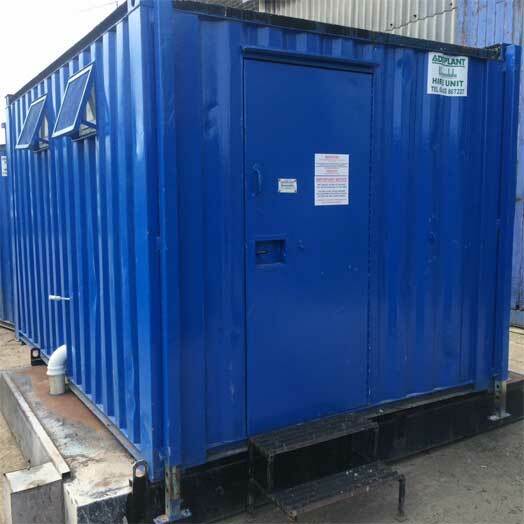 This unit, in particular, comes with a standard 110v connection, which means once supplied with power it will provide hot washing facilities – great for keeping construction sites, etc compliant with HSE regulations. With all of our portable toilets weekly servicing and maintenance will be included with the hire price – there are no hidden fees or additional extras with Addplant. At Addplant we have many different portable event toilets available to hire too. So, whether you’re hosting a birthday party, wedding celebration, Christmas or New Year’s Celebration, etc, we have luxury portable toilets suitable for any event! If you like the location, we can accommodate your sanitary needs! To find out more about Addplant’s portable event toilets, click our event toilet page or call one of our team on 01482 867227, we’d be happy to help! 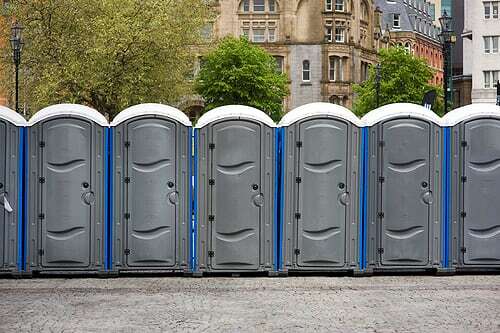 Don’t panic if you don’t know the ins and outs of everything to do with portable toilets. That’s our job, and we can help you every step of the way basing our recommendations on your requirements – and that’s the first place to start, knowing your requirements. Knowing what it is you would like and how many people it is to cater for, do you have mains and drainage on site, do you need baby change facilities or disabled access? Once you have all of your requirements, (we may have some additional questions), we can offer you a choice of solutions to meet your exact need. Of that, we are 100% confident! From here, and once you’re happy with your quote, we’ll work with you to arrange the perfect delivery slot and when set up can be carried out, to make sure we’re on hand and that all toilet units are in good working order and fully stocked before we leave! Depending on your rental agreement with us depends on when we will return for pick up, however, if these dates need to change simply give us a call, we’re more than happy to accommodate where we can. Working with the professionals at Addplant really couldn’t be easier. Call us now to get a quote and talk through your requirements. At Addplant we like to think of ourselves as a little bit different from others. Yes, we provide portable toilets and a wide range at that, but we actually have one of the most extensive ranges in Hull! 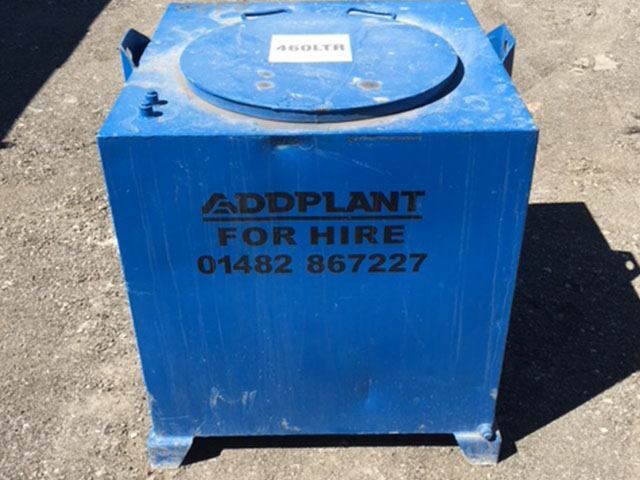 Matched with our exceptional customer service, our fast turn-around on delivery as well as our competitive prices, you won’t find anyone better than Addplant. We’ve been serving customers in Hull since 1993 with customers returning to us time and time again because of the service and facilities we can, and do, provide. We maintain and service all of our units regularly, and what’s more, we can offer both short- and long-term rental solutions to customers asap – with ten wagons working throughout Yorkshire and the Lincolnshire region at any point. We base our business on our values in that we don’t cut corners when it comes to quality and we never scrimp when it comes to offering nothing less than excellence to our customers. Our team is fully qualified, and we’re a friendly bunch too! From home building projects to toilet servicing, we’re on hand to offer you a portable toilet solution to meet all needs. Call us today on 01482 867 227; we’d love to hear from you. Since its inception as Stepney Contractors through to our current name as Addplant Ltd we have been a Yorkshire based company since 1934. From our base in Beverley we have provided our customers with the best equipment and service available. Copyright © 2019 AddPlant Ltd. All Rights Reserved.